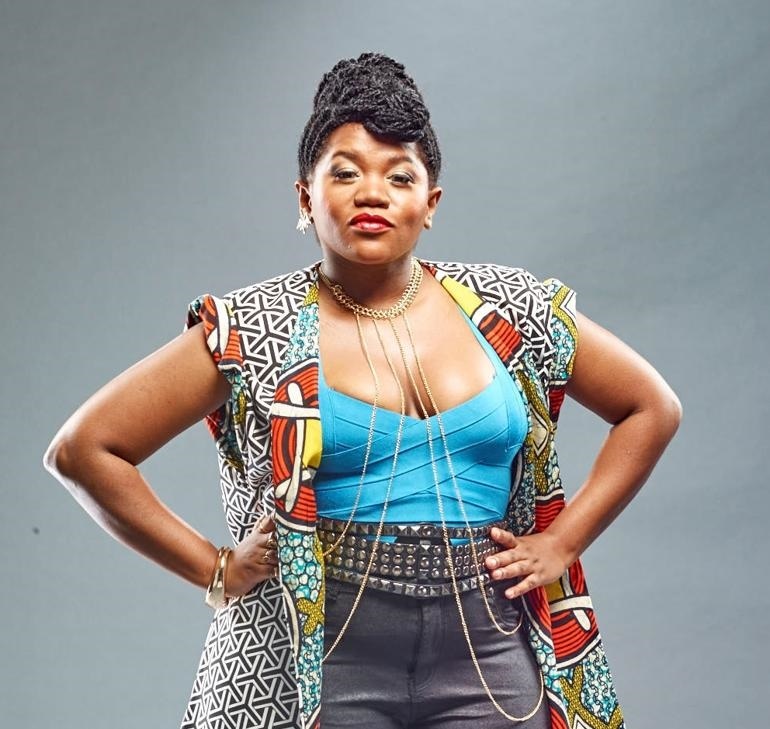 Gqom and House music sensation Busiswa Gqulu, better known as simply Busiswa, may be setting the entertainment industry alight right now with her many hits but her rise to the top was not without obstacles. The Bazoyenza hit-maker revealed how her life has not always been plain sailing as she has had her fair share of struggles. The Mthatha born musician was at her lowest when she crossed paths with Kalawa Jazmee boss Oskido. "I was literally squatting at my friend's place in Durban,” she told Metro FM on The Fresh Breakfast. “I had dropped out of varsity at that time. I was broke and I was doing a few odd jobs. Waitressing and working at a hair salon. You know, doing those gigs, working at the art centre doing poetry sessions and I got a call at around 10am and someone said you know what? Oskido wants you in studio." Oskido had heard a song Busiswa made with two beat makers who had spotted her at a poetry session and invited her to their Mkhukhu to make music. That is how she ended up on DJ ZInhle’s My Name Is, which was only meant to be an Intrumental but Oskido thought Busiswa would be perfect for the song. She has gone on to become one of the faces of Gqom music producing one hit song after another and scooping up awards in the process.